Water intoxication, also known as water poisoning, hyperhydration, overhydration, or water toxemia is a potentially fatal disturbance in brain functions that results when the normal balance of electrolytes in the body is pushed outside safe limits by excessive water intake. Under normal circumstances, accidentally consuming too much water is exceptionally rare. 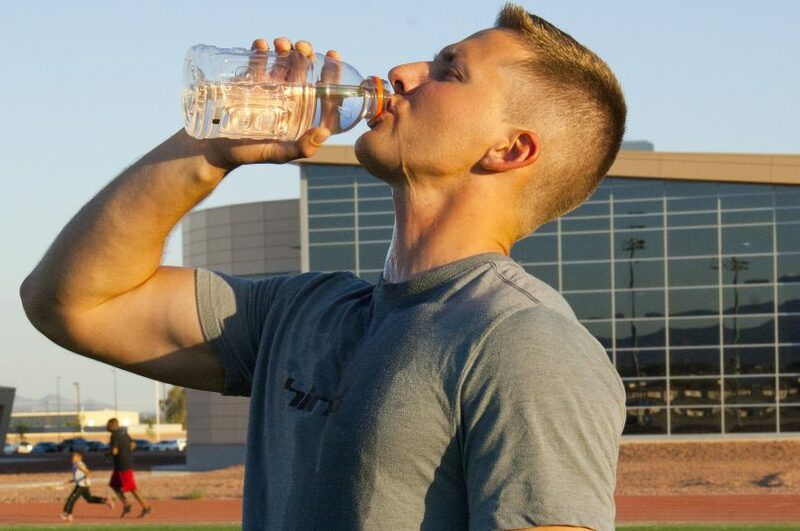 Nearly all deaths related to water intoxication in normal individuals have resulted either from water drinking contests, in which individuals attempt to consume large amounts of water or from long bouts of exercise during which excessive amounts of fluid were consumed. In addition, water cure, a method of torture in which the victim is forced to consume excessive amounts of water, can cause water intoxication. Water, just like any other substance, can be considered a poison when over-consumed in a specific period of time. Water intoxication mostly occurs when water is being consumed in a high quantity without adequate electrolyte intake. At the onset of this condition, fluid outside the cells has an excessively low amount of solutes, such as sodium and other electrolytes, in comparison to fluid inside the cells, causing the fluid to move into the cells to balance its concentration. This causes the cells to swell. In the brain, this swelling increases intracranial pressure (ICP), which leads to the first observable symptoms of water intoxication: headache, personality changes, changes in behavior, confusion, irritability, and drowsiness. These are sometimes followed by difficulty breathing during exertion, muscle weakness & pain, twitching, or cramping, nausea, vomiting, thirst, and a dulled ability to perceive and interpret sensory information. As the condition persists, papillary and vital signs may result including bradycardia and widened pulse pressure. The cells in the brain may swell to the point where blood flow is interrupted resulting in cerebral edema. Swollen brain cells may also apply pressure to the brain stem causing central nervous system dysfunction. Both cerebral edema and interference with the central nervous system are dangerous and could result in seizures, brain damage, coma or death. 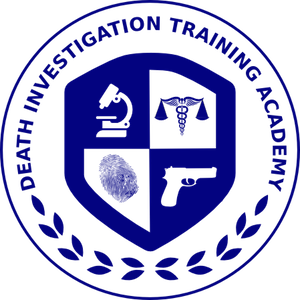 Dr. Banerjee has been a practicing forensic pathologist for 6 years after training at the top programs such as The Johns Hopkins Hospital and the Office of the Chief Medical Examiner. She is board certified in both Anatomic and Forensic Pathology by the American Board of Pathology. In addition, she brings a unique perspective with insight into medical conditions as she completed a year of internal medicine training at the Hospital of the University of Pennsylvania. 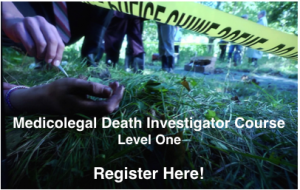 During her career, she has conducted over 1400 postmortem examinations including handling over 100 homicide cases. 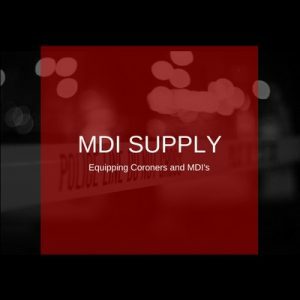 She also has been called to multiple crime scenes to provide immediate expertise. In addition to postmortem examinations, she prides herself in academic endeavors. 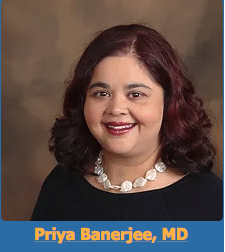 Dr. Banerjee is a Clinical Assistant Professor of Pathology at Brown University. She has also published multiple articles in peer-reviewed journals.